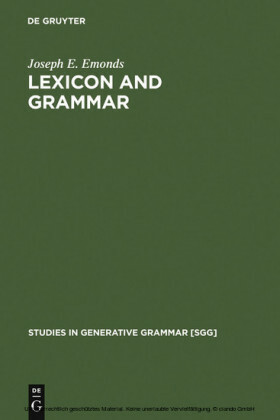 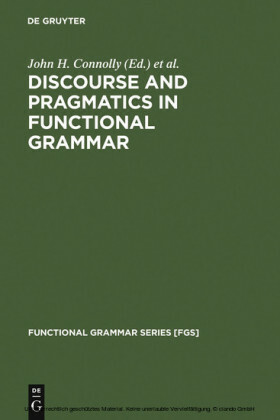 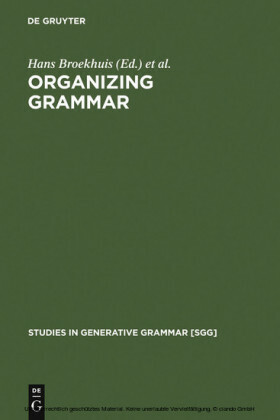 Bringing together papers from various subfields of theoretical linguistics, this volume gives a representative glimpse of current research of form and function in grammar. Its overarching topic is the relation between the major clause types and their canonical or idiosyncratic roles in discourse. 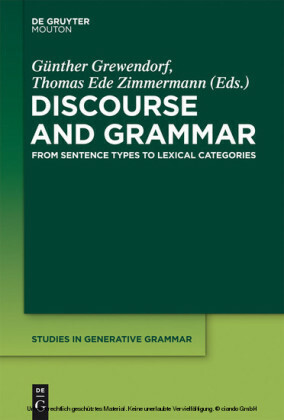 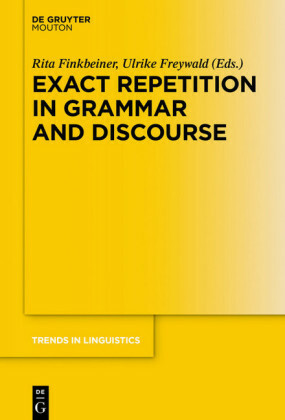 Though none of the papers addresses the topic in its full breadth, they all make their specific contributions to it, scrutinizing the pertinent aspects of the grammatical interfaces and elaborating detailed case studies. 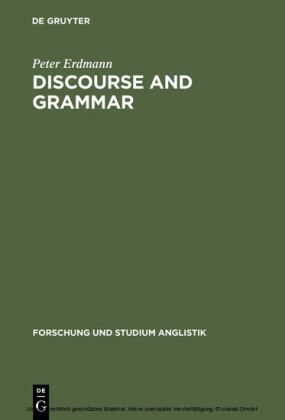 Günther Grewendorf , Goethe University, Frankfurt, Germany; Thomas Ede Zimmermann , Goethe University, Frankfurt, Germany.